Hello, readers! My name is Jeremy Lim and I write music for video games. 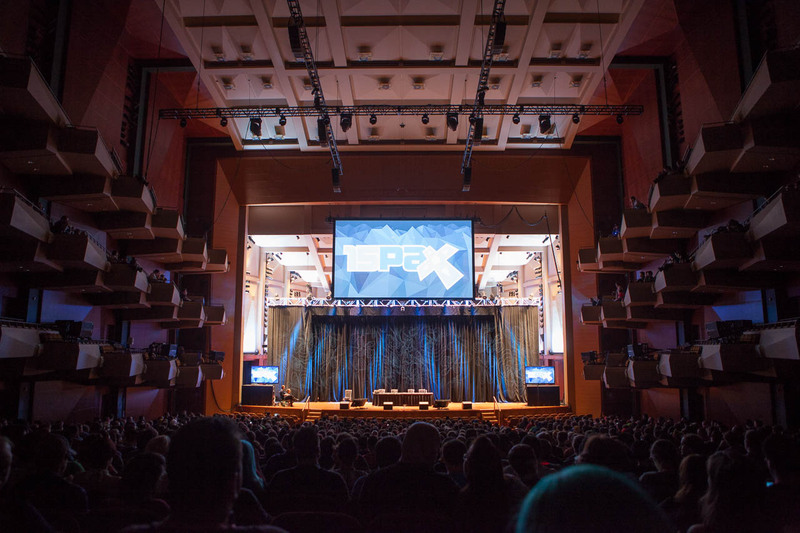 Each September, over a hundred thousand gamers take over Seattle to celebrate the Penny Arcade Expo – fondly known as PAX West (and formerly known as PAX Prime). 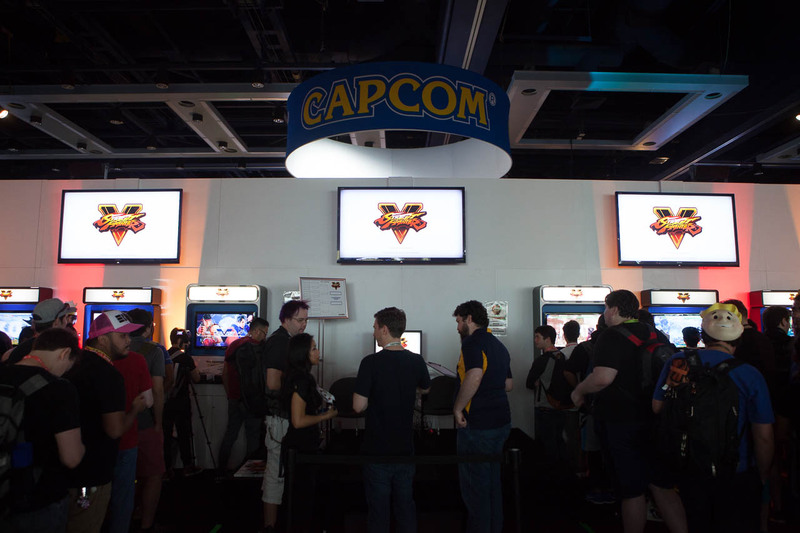 From table top classics to tomorrow’s virtual worlds, PAX is a celebration of all things gaming. With countless activities, shows, and games to play, it’s easy to get overwhelmed. That said, there are many ways to get the most out of your time, so here’s a checklist to get you ready. 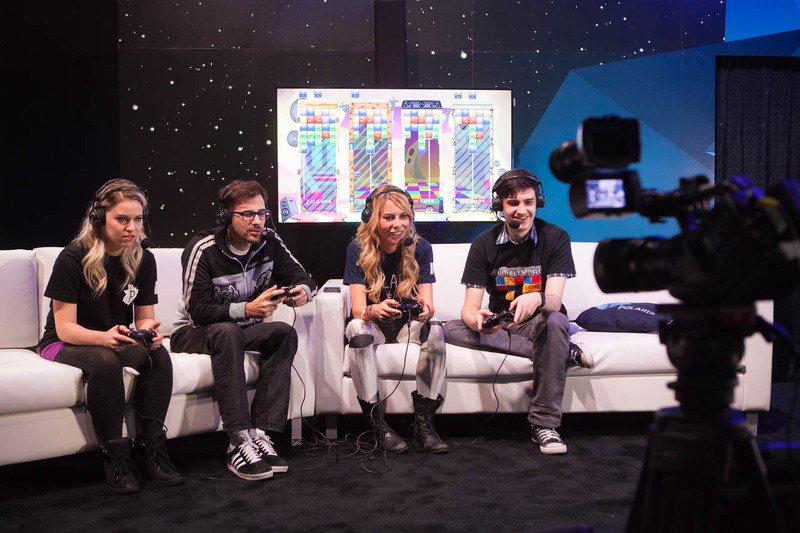 The truth about PAX is that there’s no way to do everything. You’ll have a better time focusing on what’s most important to you. 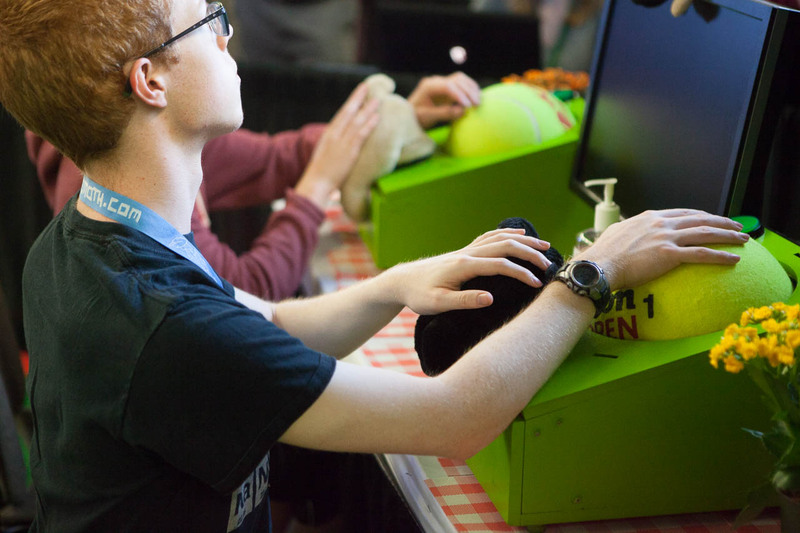 Take inventory what you like and schedule your time around those events; plan for food, travel, and line-up times if you’re waiting for game demos. You can print out the official schedule, but I prefer the mobile app [iOS / Android / Windows Phone / Blackberry] for its reminders and its ability to plan on the fly. The parties may be plentiful, but they sell out FAST. 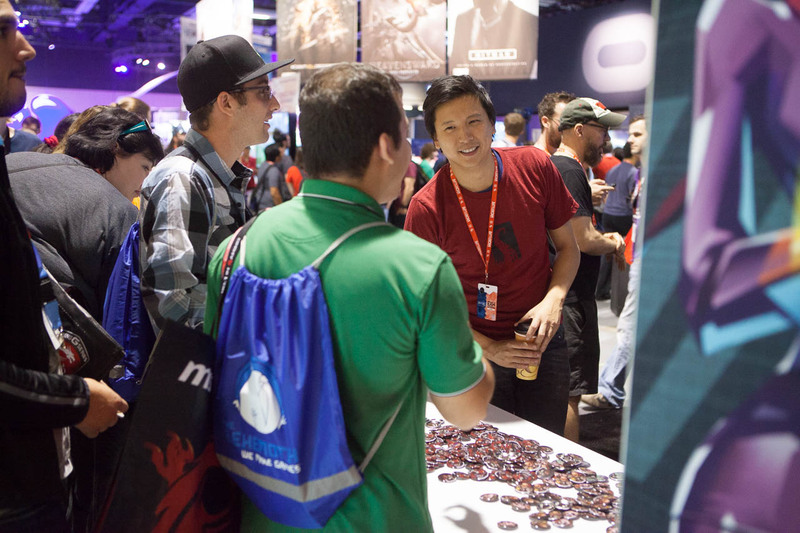 Watch for notifications from the PAX Parties Facebook Group and make sure you lock down your spots! PAX is notorious for its lineups. If there’s something you’re excited for, get there early. Each day begins at 10:00AM, so memorize the exhibitor maps, be there when the doors open, and beeline for your number one picks. Not only will you be the first to demo, but you’re more likely to get swag. Hurried in and still got stuck in line? Strike up a conversation with those around you; if they ran in with you, they’re probably just as passionate and could make for some good friends. When moving around, I try to carry as little as possible, but a bag prepared with food, water, spare clothes, spare batteries, and enough room to keep expo swag is a must. 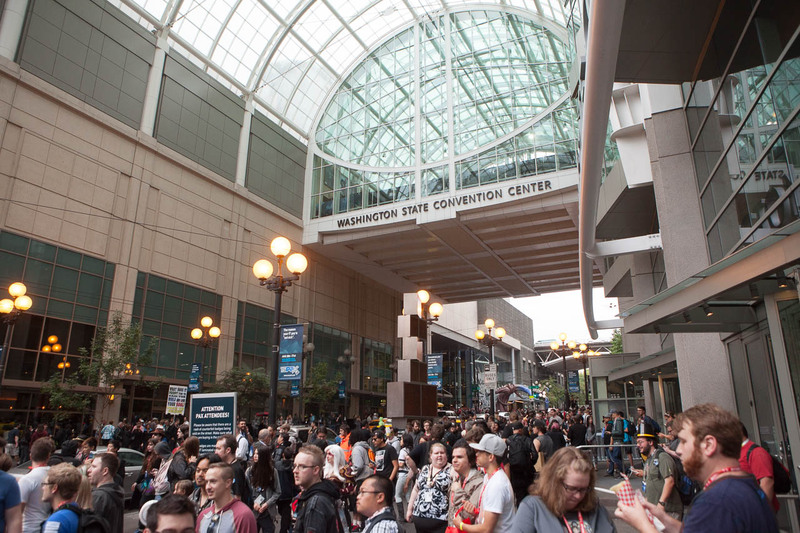 Restaurants and stores in downtown Seattle slow to a crawl with the influx of attendees. Again, minimize line times by coming prepared! Just one bottle of water will do as most venues will have water stations. If you can swing it, a poster roll (I wish I didn’t have to fold my Street Fighter V poster) or a rigid folder is huge if you’re planning on taking home soft paper products. The PAX plague is real and boy does it hit hard. You’re going to be handling devices touched by thousands of others. Keep your hands clean between sessions! With doors opening at 10:00AM and parties lasting late into the night, you might be in it for the long haul. Staying close by means you can be the first in line and the last to leave. Also, stepping away for midday naps can be huge for keeping the train running. PAX is sprawling. Not only is the expo space huge, but the convention extends to satellite venues that reach as far as 15-20 minutes away by foot. If you’re catching an event that’s outside of the main halls, make sure you budget enough time to get there and a little extra for any spectacles that may pop up. If you’re driving in, avoid the morning rush hour by showing up early. If you don’t have a choice, skip the major traffic arteries and park further away; you’ll be much faster on foot. The alternative is to show up after the rush, but you’ll find few places to park and miss out on the morning’s activities. Parking in downtown Seattle is expensive, especially during the weekdays (Friday and Monday). Use BestParking to find the best rates around the convention area. Note that many lots have early bird specials, and that some of the office buildings will have heavily discounted weekend rates for Saturday and Sunday attendees. When you can’t walk anymore, your day is over. (Once, I had to turn around in my hotel lobby because I was limping.) Keep your day going with a comfortable pair of shoes and/or insoles. If you don’t own a pair, it’s an investment that will pay dividends far beyond PAX. If you’re American, you’re likely all set, but for the rest of us, roaming is crazy expensive. Thankfully, Roam Mobility (disclosure: Roam sponsored my US data in 2014-2015; affiliate link) offers up to 15GB of LTE data for $4.95 CAD per day. While you can buy them from stores in Canada, they also ship SIM cards internationally, so be sure to order one early so it arrives in time. The main floor is very exciting, but there are plenty of gems in its periphery. 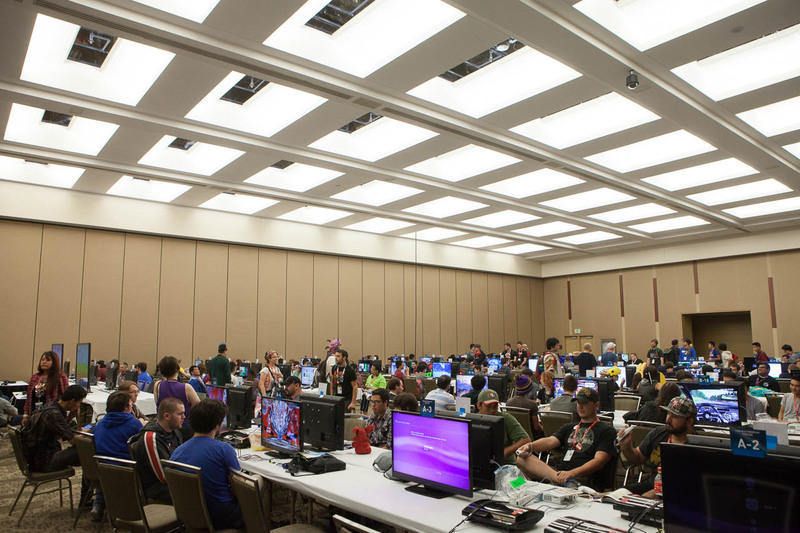 If you’re ready to slow down, set up camp in one of the board game rooms, or if you’re feeling competitive, find the home consoles for some impromptu tournaments. Prefer new games, but would rather skip the lines? 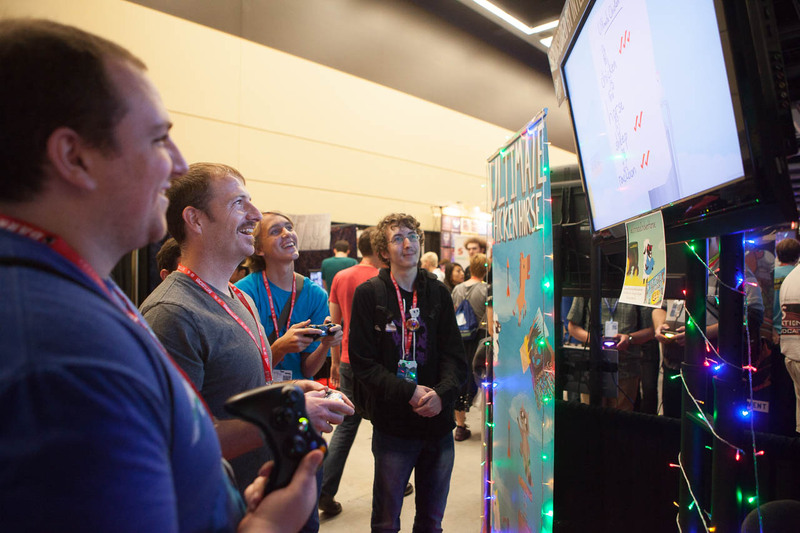 Visit the Indie Megabooth and the separate indies section for a veritable smorgasbord of great games and merchandise. I hope that helps! Sadly, I’m not able to attend this year, but if you’d like to connect, please do say hi on Facebook, Twitter, Soundcloud, or YouTube. I hope you all have a blast, and if you have any more tips for the community, please leave them in the comments!